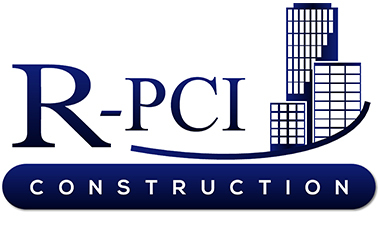 R-PCI Construction is a premier general contracting and construction management company based in Mount Airy, Maryland. 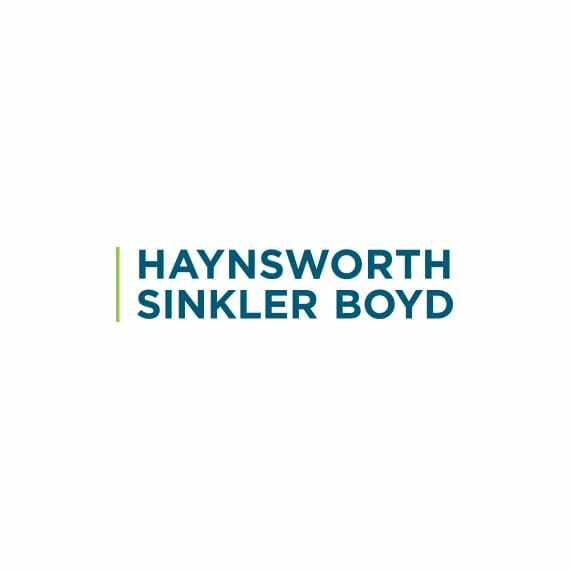 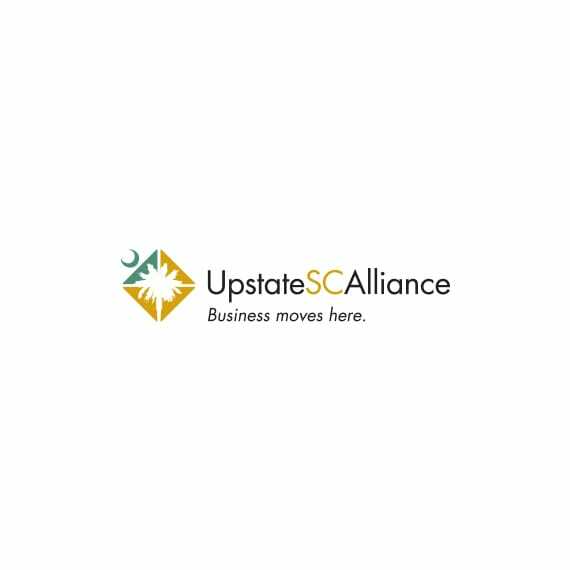 Our company, founded in 1989, focuses our best-in-class project management team on serving the needs of the best blue-chip, bank, healthcare, and retail clients in the Mid-Atlantic, Carolinas, and Florida. 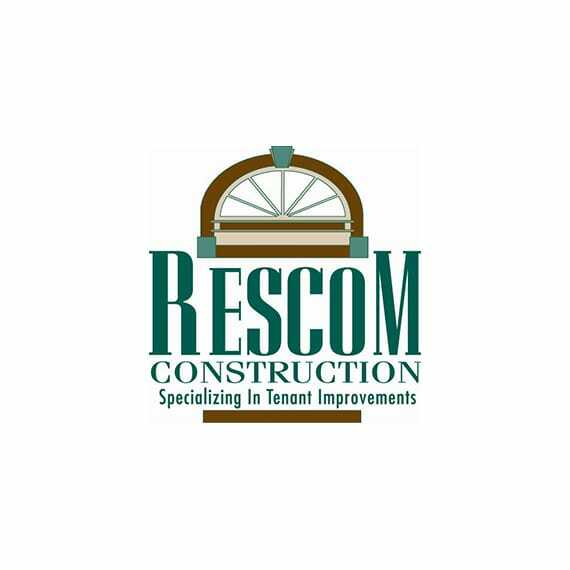 Whether the project is a small- to medium-sized base building or a corporate interior build-out or renovation, our mission statement dictates our action: We treat our clients like we would want to be treated if the roles were reversed.